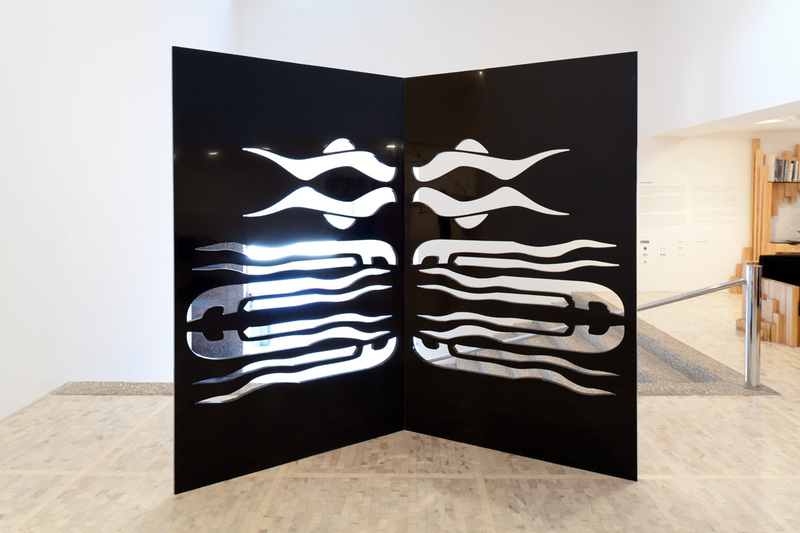 Germinal shows a number of pieces, some created specifically for the exhibition, that are representative of a new stage in the work of Carlos Amorales (Mexico, 1970) as he develops a new graphic language. 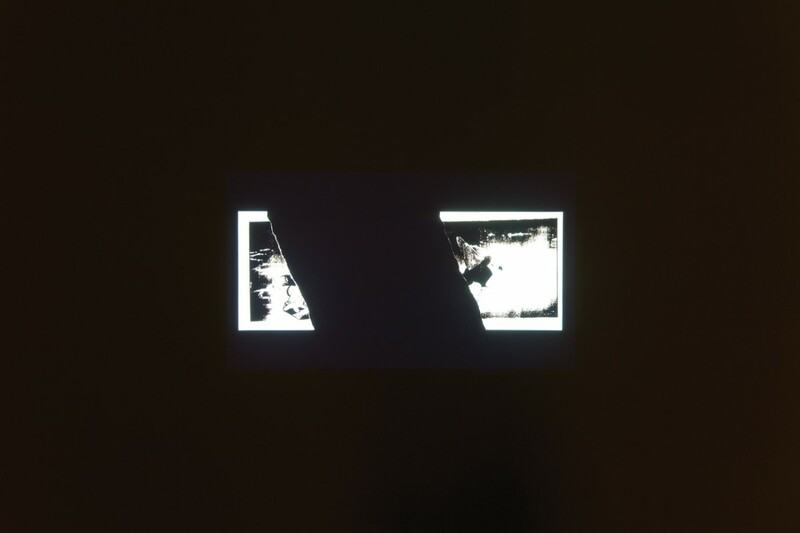 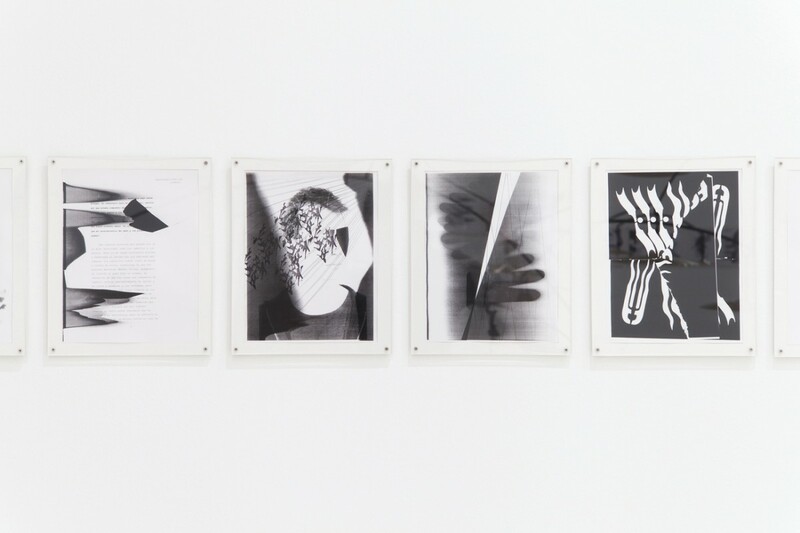 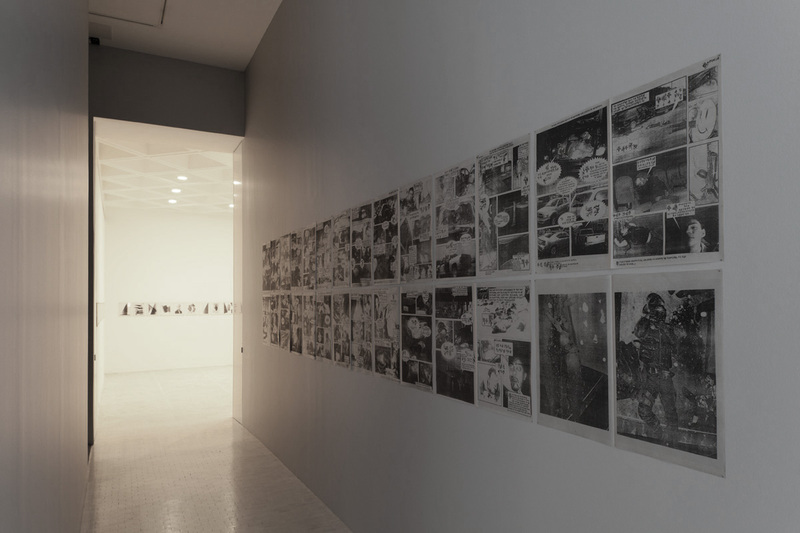 Such a language emerges from the compression and fragmentation of images pertaining his Archivo Líquido, a project developed throughout the course of ten years, beginning in 1998. 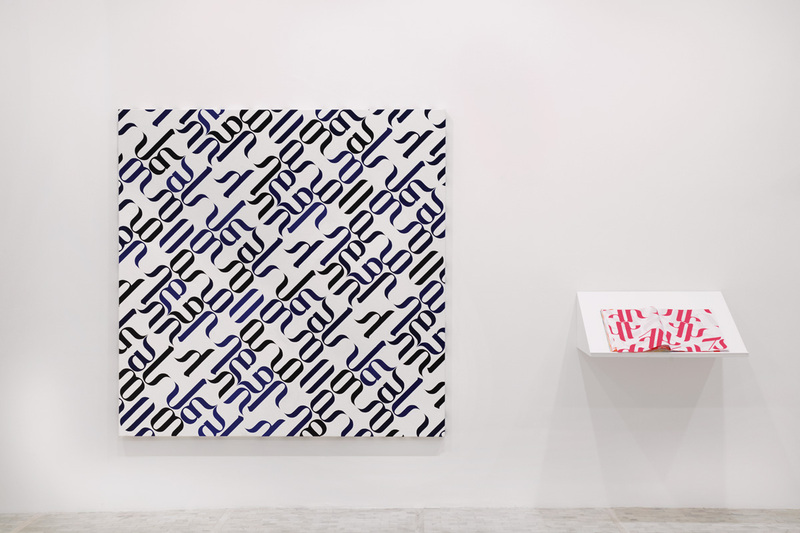 This process gave rise to a coded alphabet, which we do not have access to, but whose plasticity places it right in between the image and the sign. 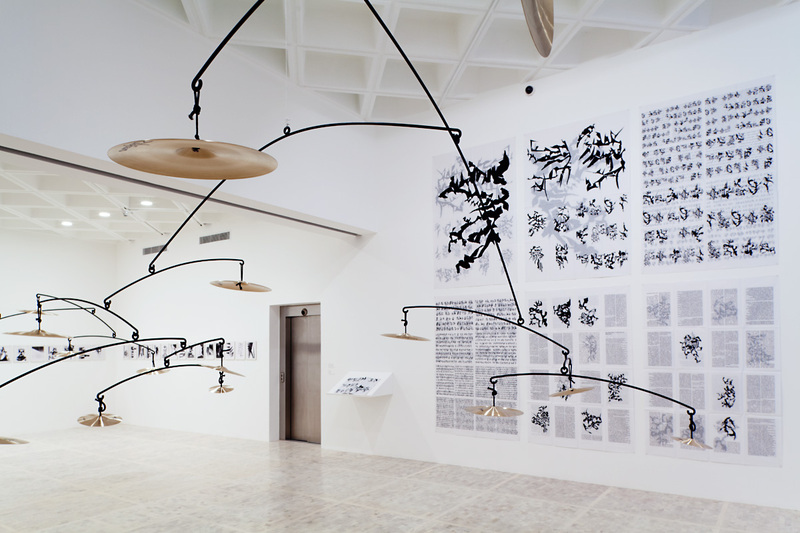 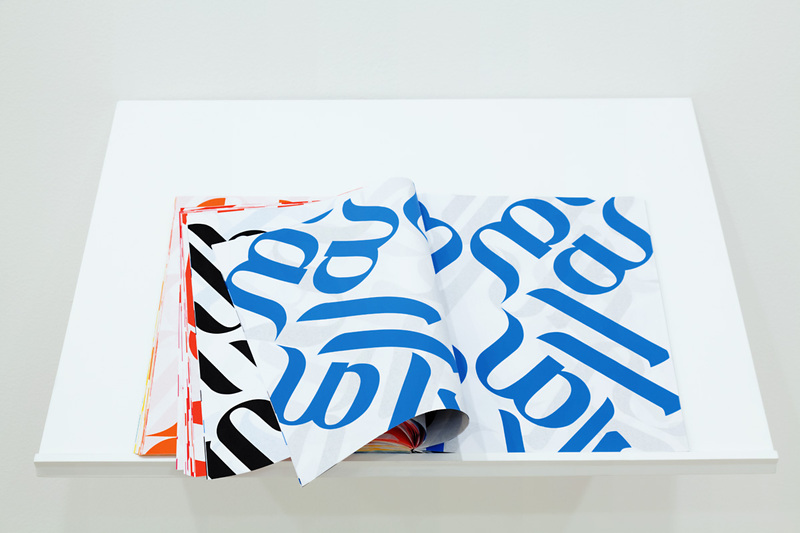 Within the exhibition, this language is used in traditional print formats such as posters, books and newspapers. 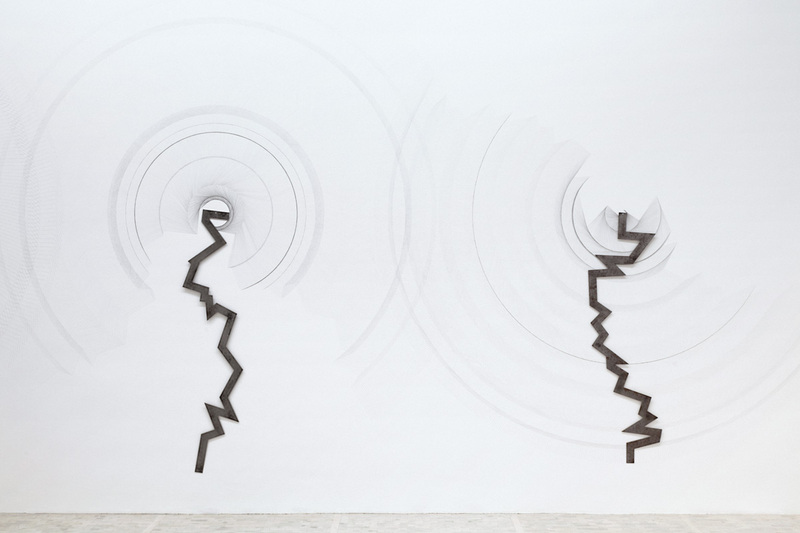 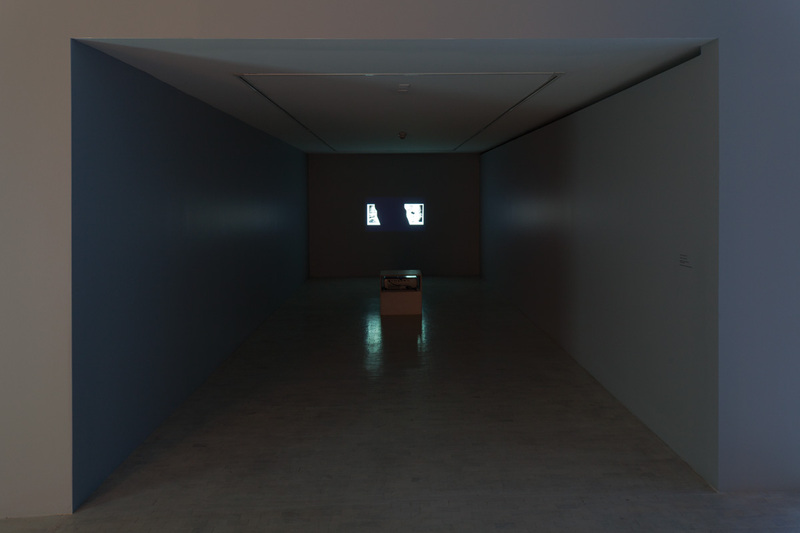 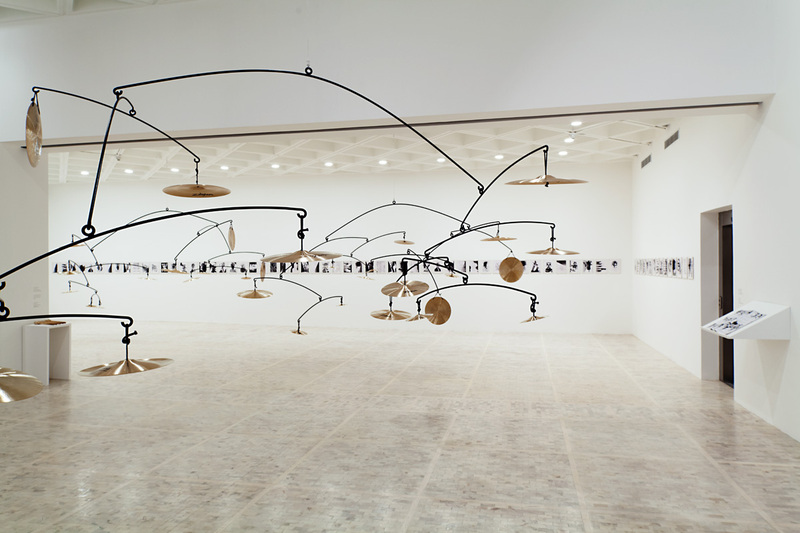 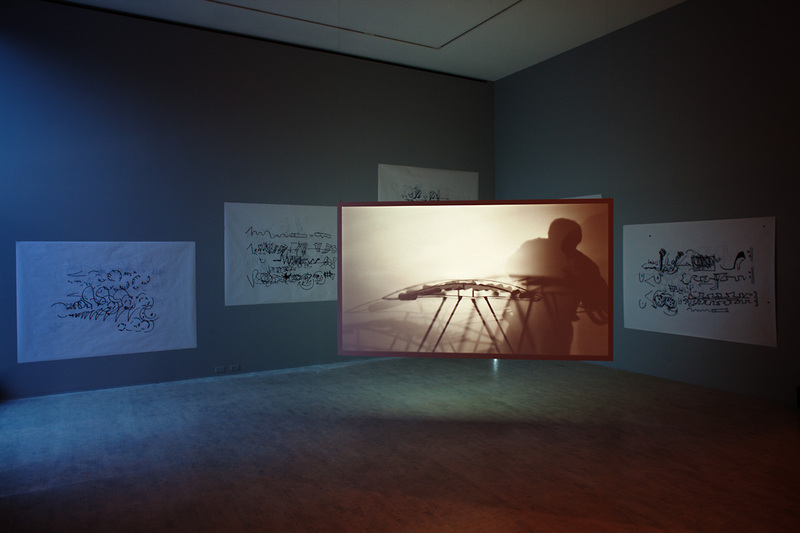 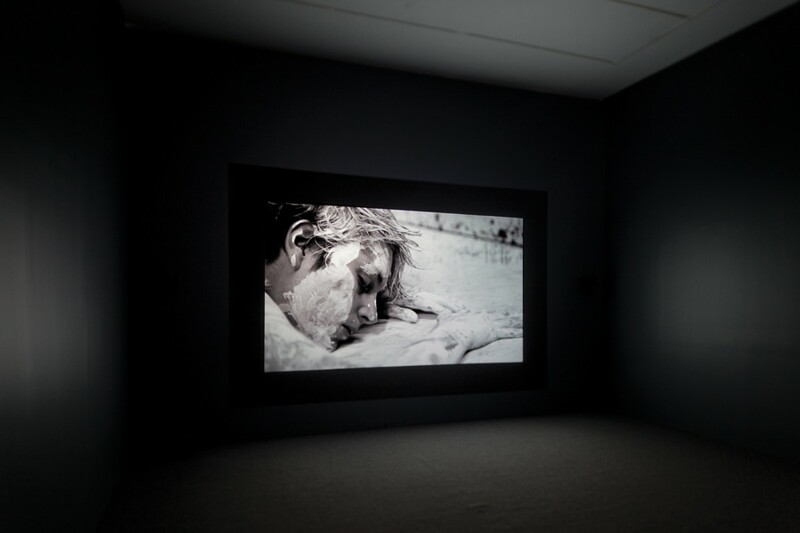 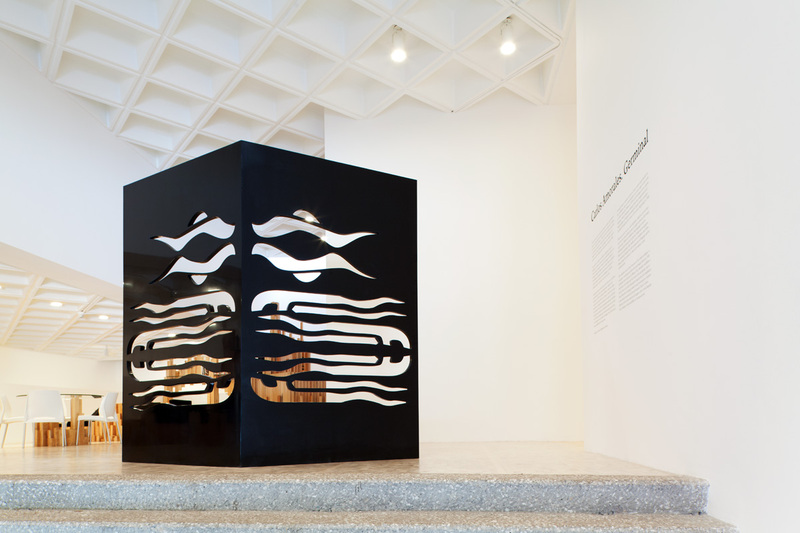 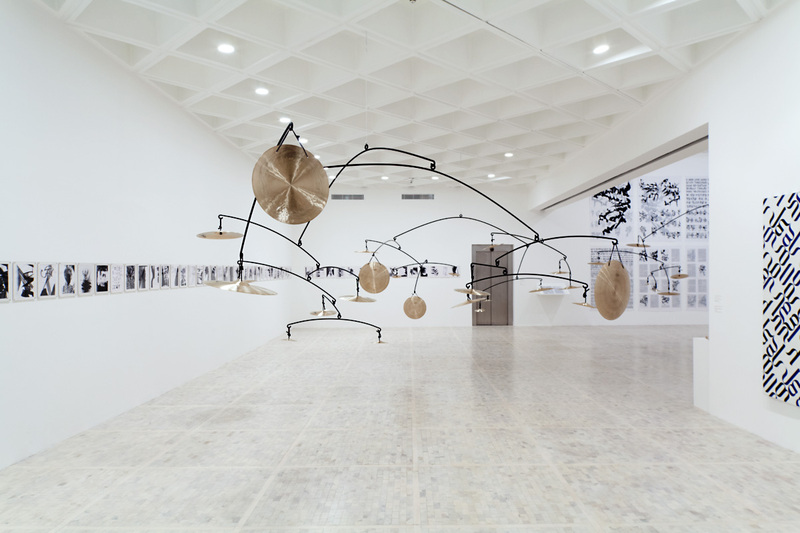 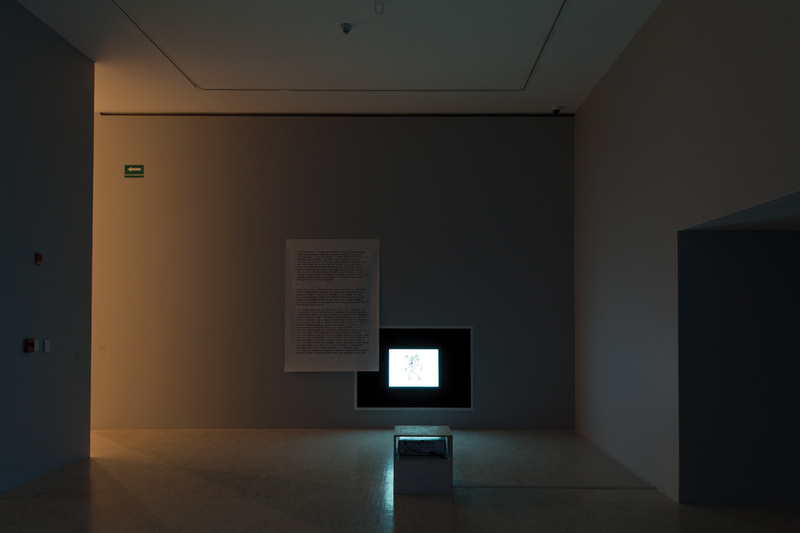 However, by exploring other media, such as sculpture and video, the work raises doubts about the common use of language and its limits, posing the question of what is left without verbal communication. 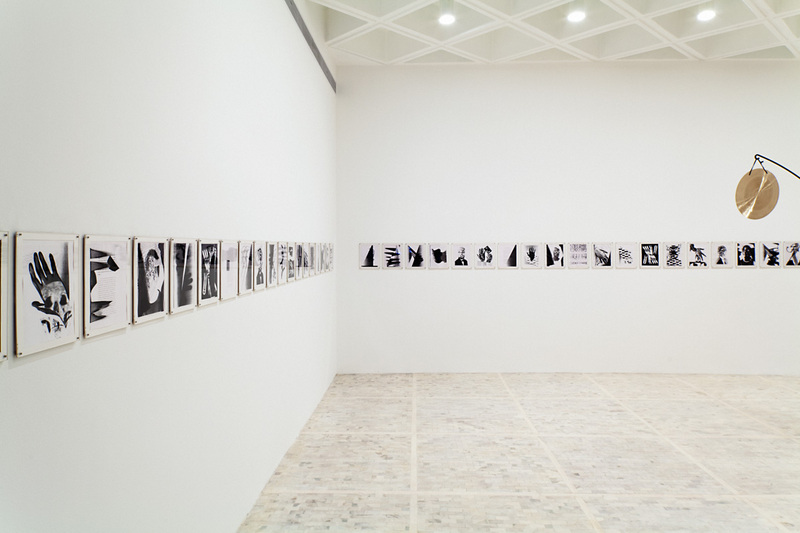 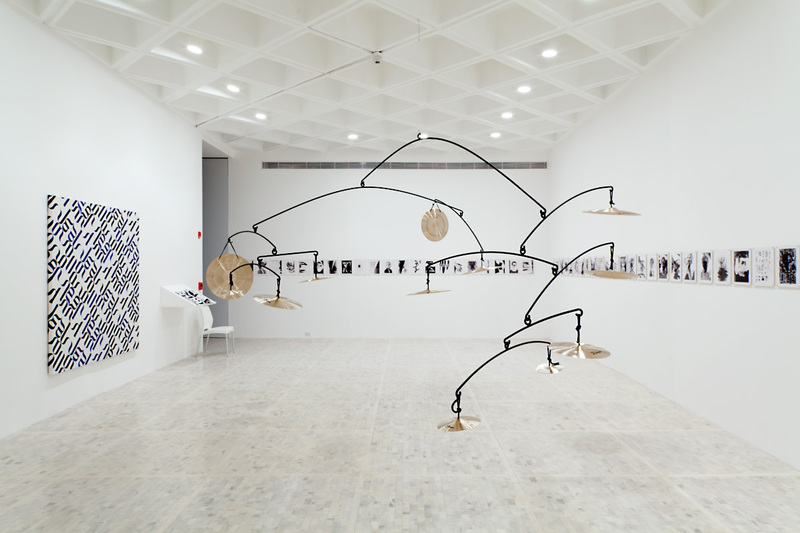 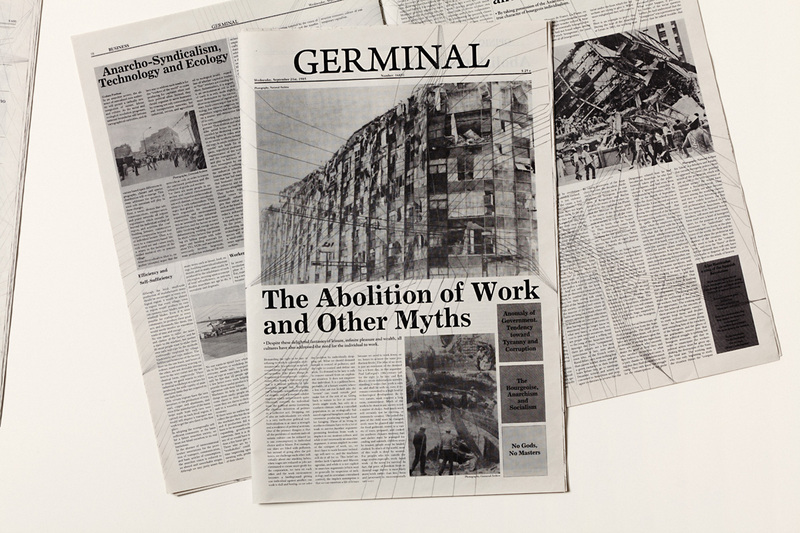 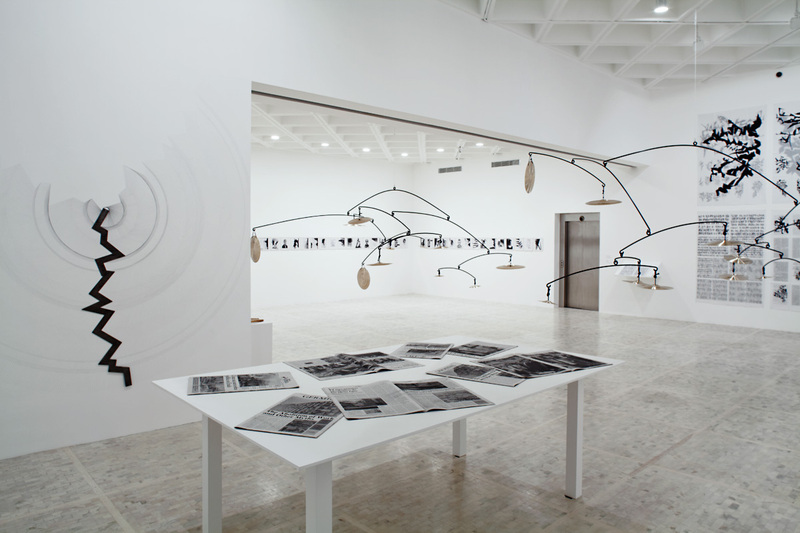 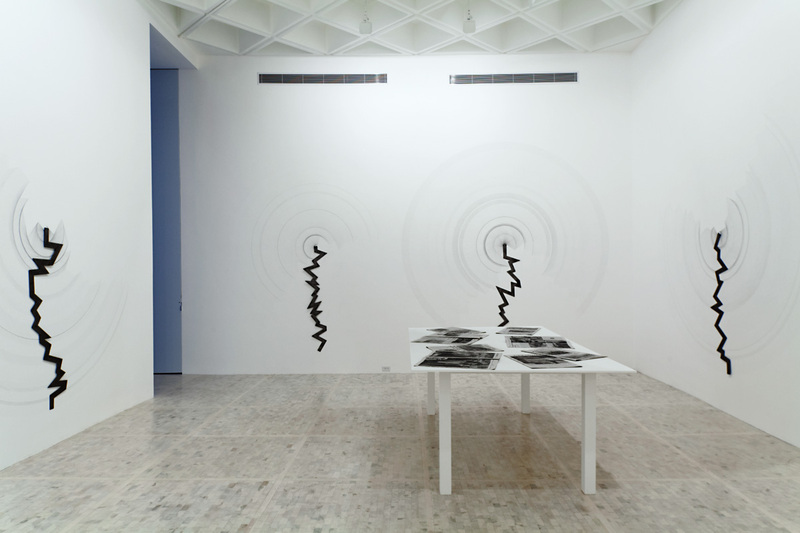 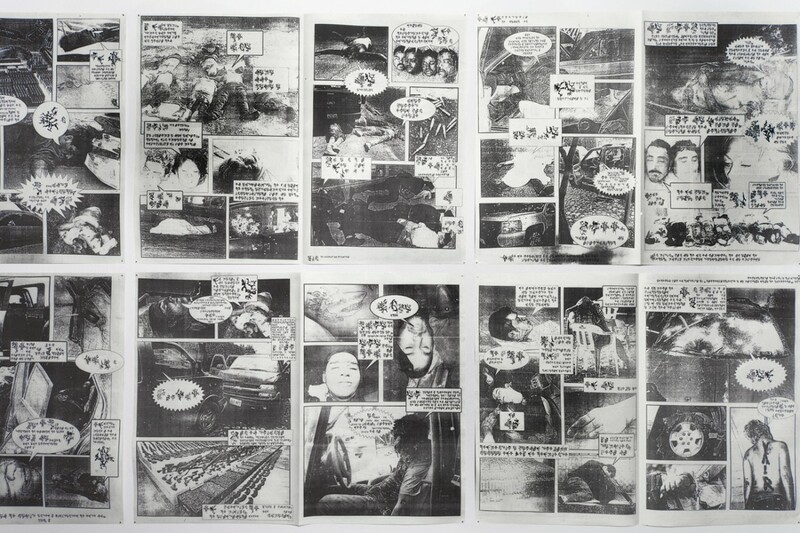 The exhibition takes its title from one of the works on display: a newspaper containing anarchist texts and images from the 1985 earthquake that took place in Mexico City. 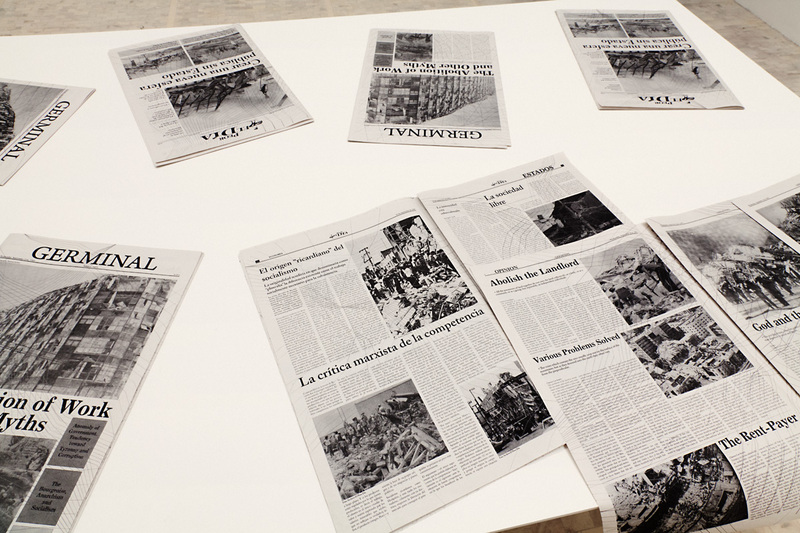 Amorales establishes a link between the tirades and the result of the earthquake, due to the fact that on the days following the tragedy the city’s inhabitants found themselves creating a positive social movement as a response to the anarchy generated by the government’s lack of action. 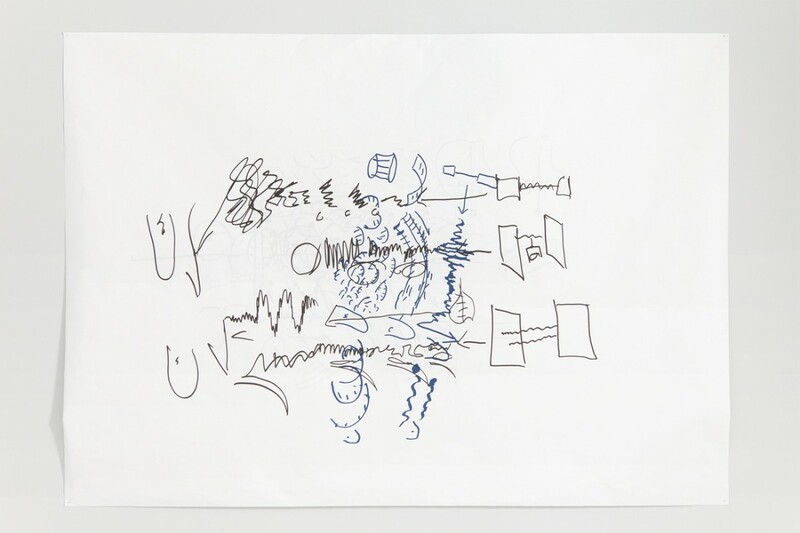 Likewise, for the artist, anarchy can happen when verbal language is lost, leading to other possibilities of communication. 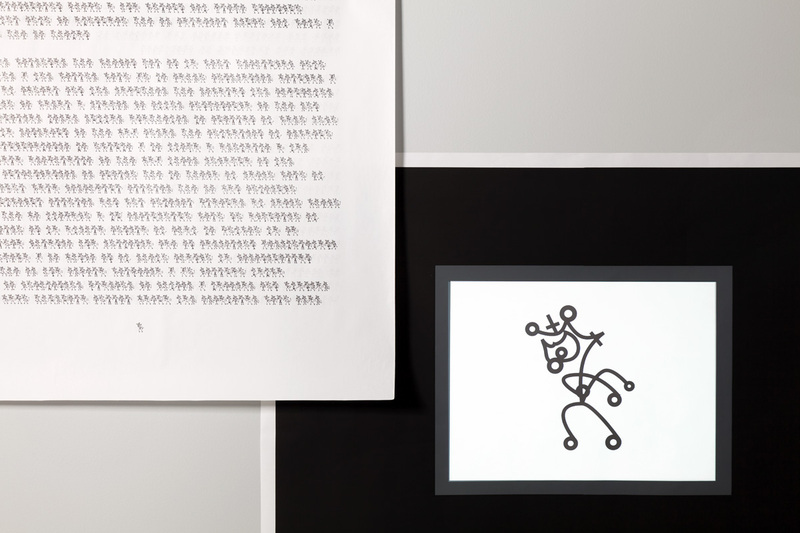 Typographical Patterns for Mass Reproduction, booklet.